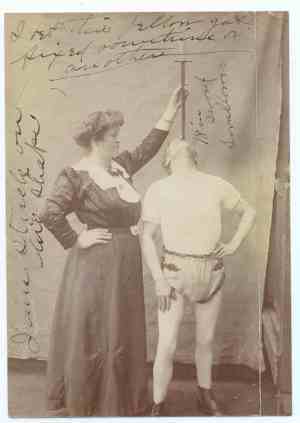 Who are these Mystery Sword Swallowers? 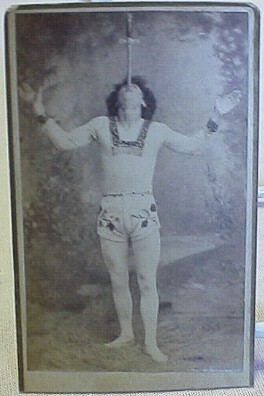 Please help us identify these unknown "Mystery Sword Swallowers"
and win a FREE SSAI Bumper Sticker! Who is Unknown Male Swordswallower#1? Who is Unknown Male Swordswallower#7? Who is this Unidentified female SwordSwallower #10? Who is the Unknown Male Swordswallower from the 1920's? Who is Unknown Male Swordswallower from 1963? 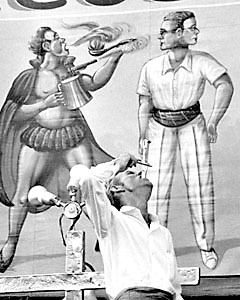 Who is Unknown Male Swordswallower at Tennessee State Fair in 1963? 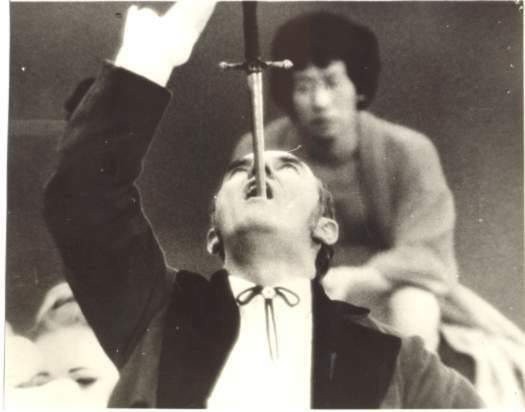 Who is Unknown Male Swordswallower#4 from the 1970 documentary "The Body"? 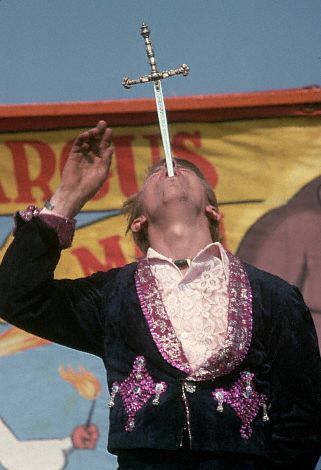 Who is unknown Male Swordswallower from Circus Vargas circa 1975? Who is Unknown Female Swordswallower in castle? Who is this Unidentified SwordSwallower in San Francisco? 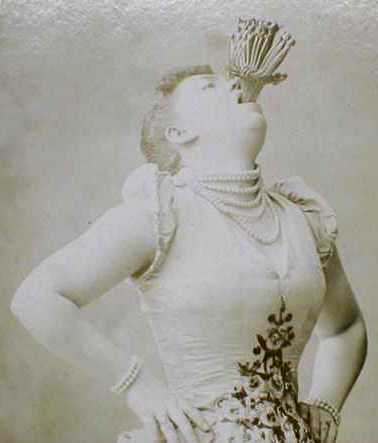 Who is this Unidentified SwordSwallower in Paris? 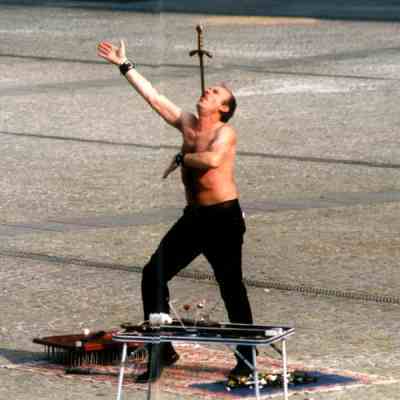 Could this be Le Fakir Jean-Francois? 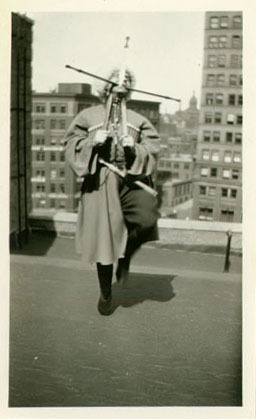 Who is this Unidentified SwordSwallower in Chicago? Could this be Johnny Fox? to win a FREE SSAI Bumper Sticker! so we can send you your SSAI Bumper Sticker if you're a winner. 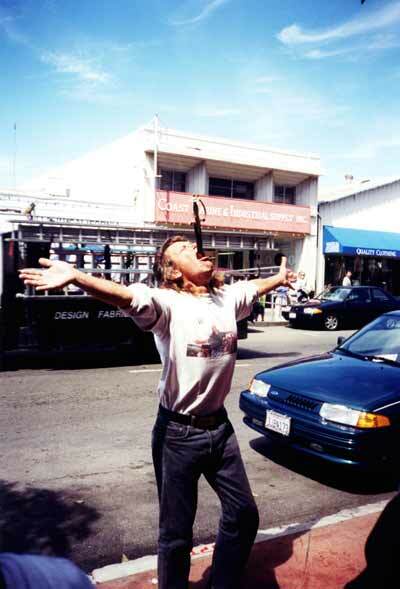 If you have any photos of any known or unknown sword swallowers, please e-mail them to dan@swordswallow.com, as well as any additional information you may have about any sword swallowers, which shows they performed in, and when.